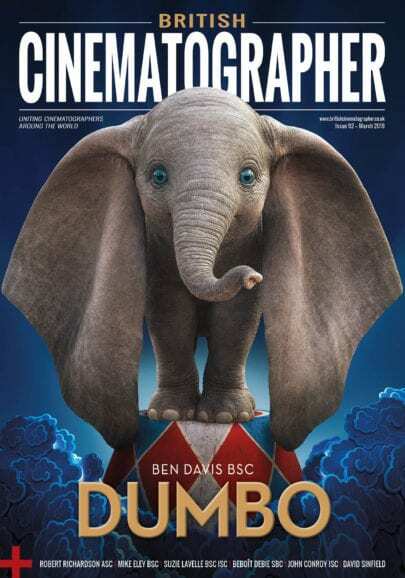 Get your hands on the new edition of British Cinematographer magazine – digitally* via our website, or in print**, from 12th September. Three decades after the events of the first film, a new blade runner, LAPD Officer K, unearths a long-buried secret that has the potential to plunge what’s left of society into chaos, and bring an end to humanity, in Blade Runner 2049. 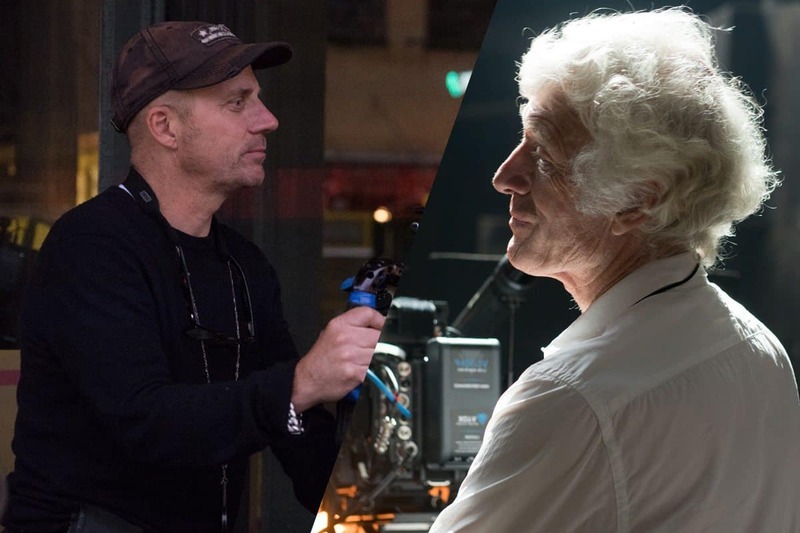 Ron Prince talks in depth to the film’s legendary British cinematographer Roger Deakins CBE BSC ASC, about setting the scenes, development of lighting ideas, HDR and comparisons to its predecessor. 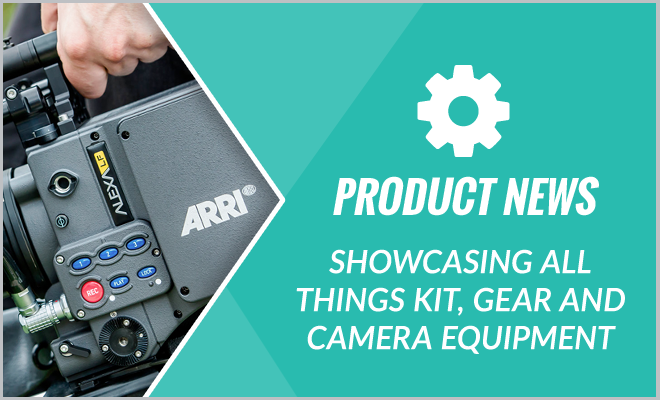 In celebration of its one-hundredth birthday, ARRI invited British Cinematographer magazine editor Ron Prince and co-publisher Alan Lowne, for a behind-the-scenes tour of its Munich headquarters during flaming June. 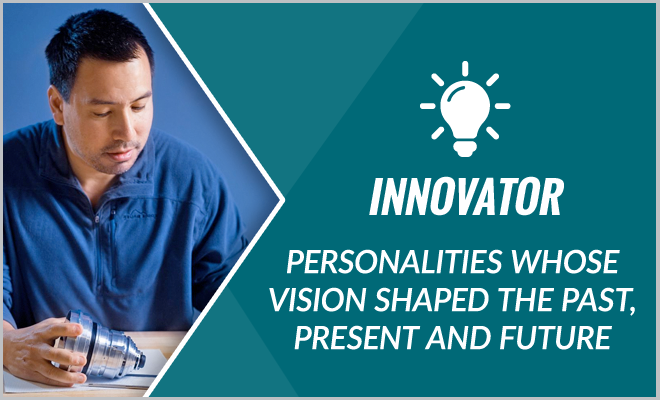 Read their journal of a very special jaunt speaking to ARRI’s key players, their past, their present and their future. 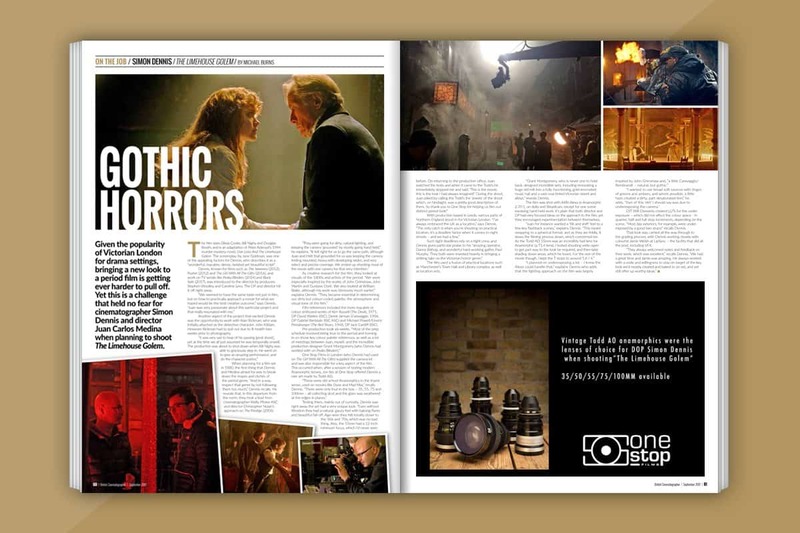 Get the behind the scenes view from cinematographer Simon Dennis on the “macabre and twisted” Victorian London based tale, The Limehouse Golem, starring Olivia Cooke and Bill Nighy. 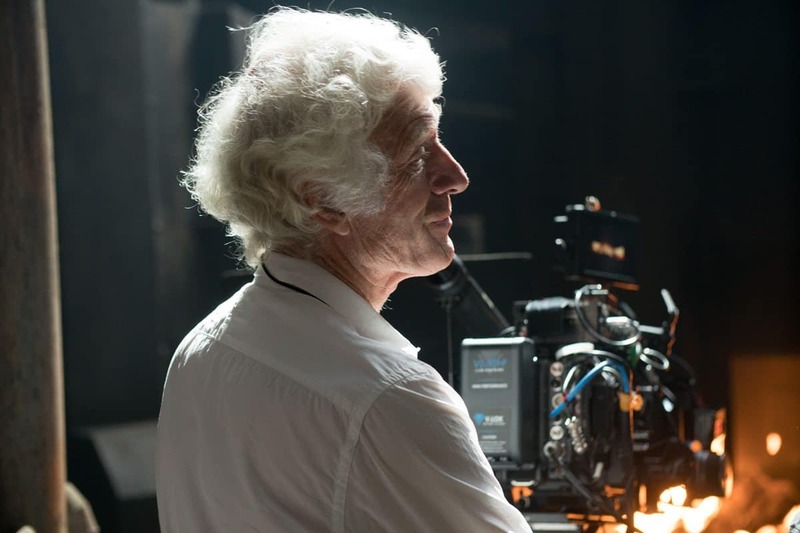 In our Clapperboard feature, we speak to the inimitable Alec Mills BSC about his look on many well-known movies including Return Of The Jedi, and working on no fewer than seven 007 James Bond films. 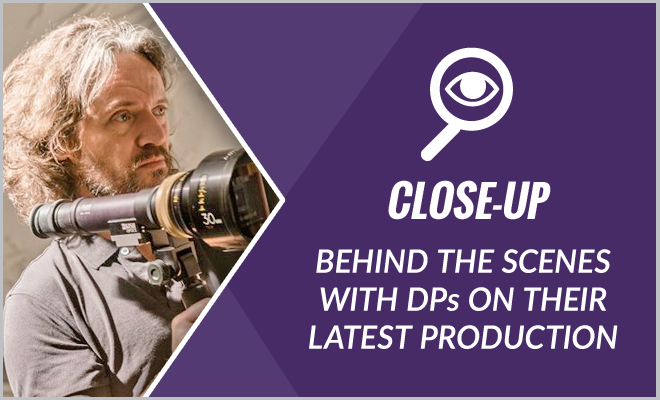 Get the close-ups from David Tattersall BSC on Death Note, John de Borman BSC on TV-series Will and Eigil Bryld on Tulip Fever. 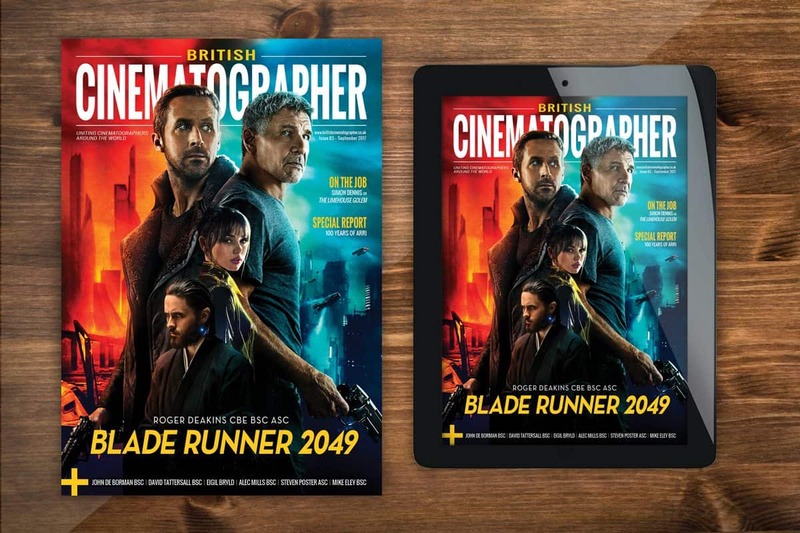 A subscription is still the only way to read the complete British Cinematographer, so buy one today to fully experience Europe’s No.1 cinematography magazine. ISSUE 83: AVAILABLE ONLINE* AND IN PRINT** FROM 12TH SEPTEMBER. 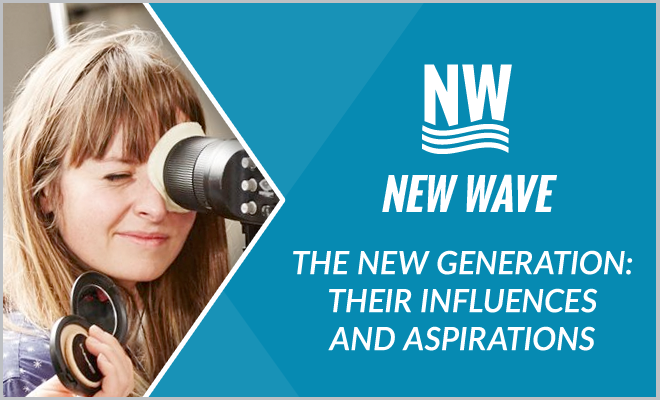 * With an active ‘Digital’ or ‘Print & Digital’ subscription. 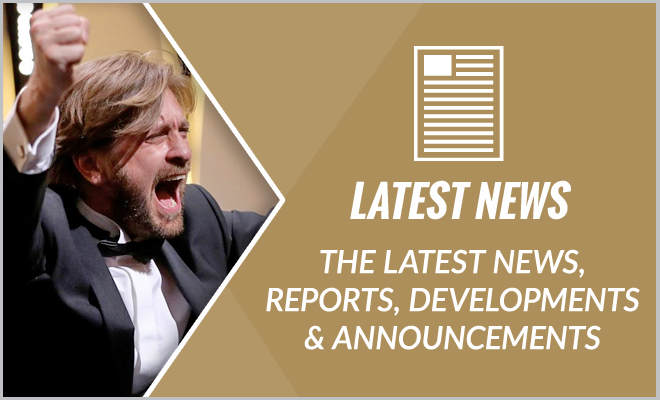 ** With an active ‘Print’ or ‘Print & Digital’ subscription purchased by 22nd August 2017. 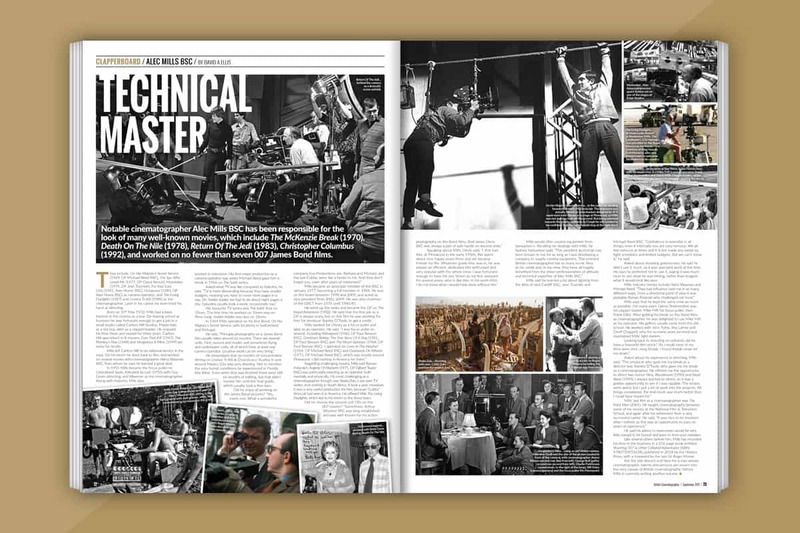 Buy a subscription - still the only way to see the full British Cinematographer magazine!